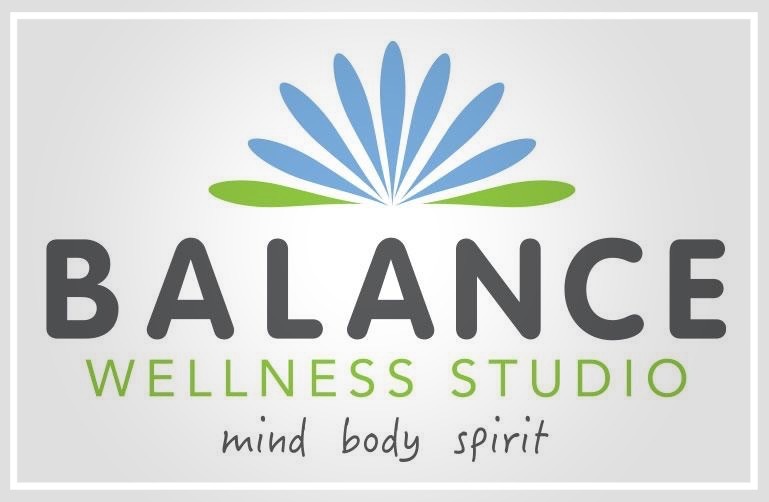 This workshop will focus on the pelvic and pubic bones, as well as the abdominal, piriformis, psoas, and illiacus muscles to create strength and function in the center torso and core. This work can help with hip and low back pain, digestive issues, and relieving piriformis syndrome pain. YBR practice uses 6”- 9” balls to release tightness and tension from where the muscle begins and ends. You lie on the balls and gently roll your body across the mat, allowing for a deep self-massage. As your muscles elongate, you’ll discover an increase in your range of motion in your muscles and joints. Popular among athletes and post-rehabilitation alike, Yamuna® Body Rolling can be incorporated into any workout. Skill Level: Mixed-level class. Students must be comfortable laying on the floor and capable of supporting their own weight, but no previous YBR training necessary. Join Lindsey Adkison for an Introduction to the Ashtanga Primary Series of yoga practice. Workshop will cover opening sequences, closing sequences, and how to build poses in between. History and methodology will be included along with physical practice. $90 for 6-week series if registered by Sunday, March 3. Price increases to $100 after. No previous yoga experience or art training required. Open to all levels. Come as you are and Explore the Warrior, Tree and Hero within you. Creative expression allows one to practice a similar sense of non judgment and facilitates developing more self understanding. The more we trust the process, the more we know. Offering further exploration of Warrior, Tree and Hero, we move to a period of journaling/sketching. The long, supported holds in Yin Yoga help the body and mind to relax and release tension, mentally, emotionally and physically. 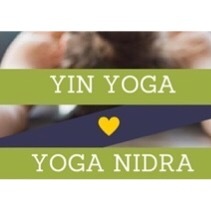 ... We will finish the class with a Yoga Nidra, which is a deep relaxation. It is a method of inducing complete physical, mental and emotional relaxation. Identify the muscles that compromise your core, learn to engage them, and how to strengthen them. Learn the most effective ways to use a foam roller to facilitate proper stretching as well as ways to avoid misuse and injury associated with poor technique. New's Years Resolutions long abandoned? Motivation fizzled out after the revelry of Mardi Gras? Don't want to think about your Summer Beach Body when temperatures are still dipping below 50' and Spring is still a few weeks away? Then, try our Spring Wellness Self-Care Package to get you back in the swing of things. Upgrades to Class Pass or Bodywork Package Available in-studio for up to $150 discount off custom package. Current Passes Can be Paused. 10% Discount on Props used in Workshops with 3-workshop pass or Self-Care Package. Check our Clearance Cart for Deep Discounts on Holiday Scented Bath Salts, Woven Headbands from Guatemala, Decorative Key Fobs, Sanuk Flip-Flops, Wrap-Around Ice Packs, XS ToeSox, and more. 20-70% off all items. To ensure access to all of our classes as well as the best experience possible by maintaining class-size limits, we ask all students to pre-register for our Weekly Cardio + Core classes, to waitlist if it appears full, and to cancel their reservation with 8 hours notice to allow waitlisted students to be notified. Please check with your instructor if you have questions.